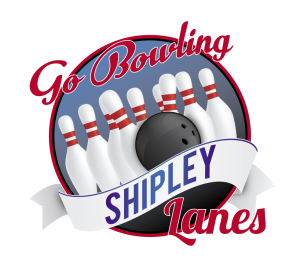 The Power Play Shipley Almost New Year Re-Entry Doubles Another Excellent Tournament held at Go Bowling Shipley on the 29th & 30th December 2018. We had a total of 88 teams over 8 squads turn up and there were some excellent scoring. Out of the 88 teams that bowled 7 teams re-entered with the same partners. In total 86 different bowlers bowled, some every squad and others just the once. All in all an amazing turn out. It was good to see loads of different bowlers with lots of different styles from the North, South, East and West acting like a huge respected family. 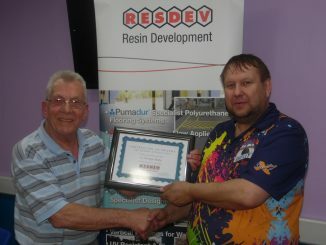 Congratulations Rob Harding on his 1st perfect 300 game at Shipley (your 300 award striking shirt is now on order) and almost making it a back to back after picking the same lanes in the lane draw for the following squad and set off with a 289. We bowled on a recreational pattern that the tech team at Shipley has conjured up and it played really well even on our high friction Xima lane surface. It was 41 foot and had over 25ml of oil on it when the FRESH squads bowled. We also ran an optional scratch pot. This cost the bowler an extra £5.00 per squad and they could enter as many or as little squads they would like. We ended up with 70 entries and paid out in a 1:6 ratio (11 Places) with a total of £350.00. 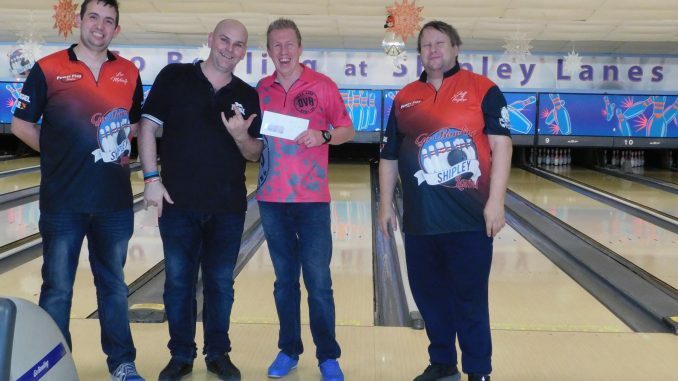 Part of this tournament was to raise funds for Shipley’s ever growing Youth Bowling Club so part of the entry fee (10p per bowler) went to the YBC so this came to £17.60. 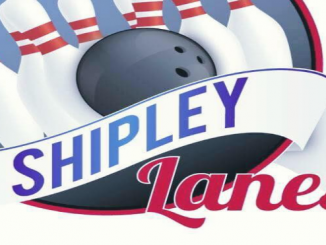 On top of the entry fee we also ran 7 strike balls, 1 per squad excluding the 1st overflow squad these were paid out 50% to the winner and 50% to the YBC this raised £72.50, so another big thank you to all bowlers who played the strike balls as the total raised for Shipley Youth was an amazing £90.10. 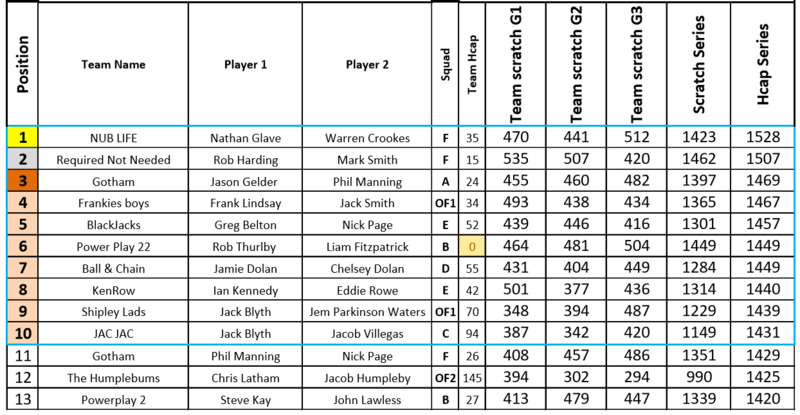 On top of this we started a number board for your chance to win a stock design Striking Shirt and a hour’s training on Shipley’s Kegels Specto Bowling, at the moment we are going around the leagues to continue to fill this and the winners will be announced when it is full.